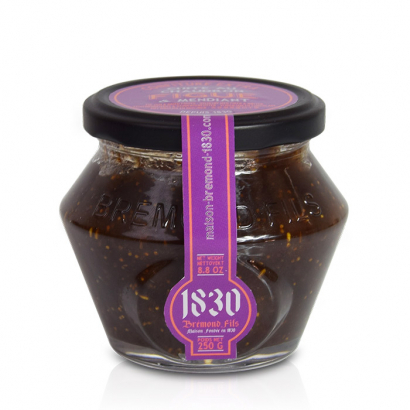 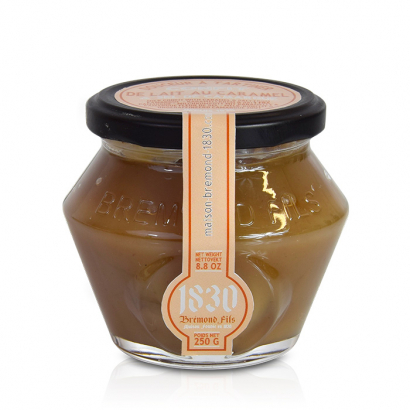 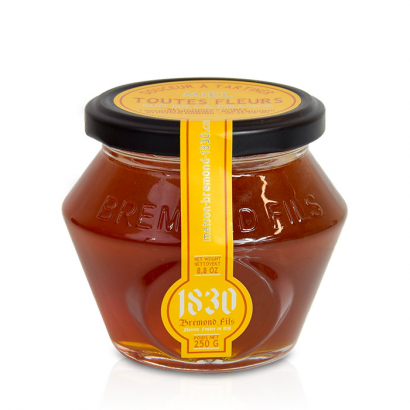 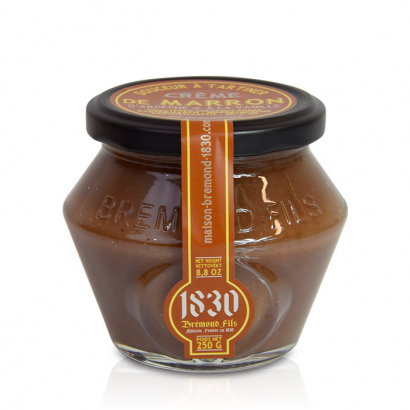 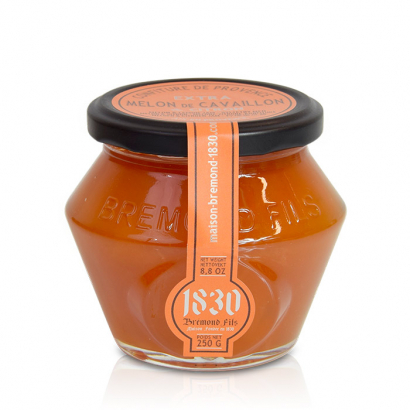 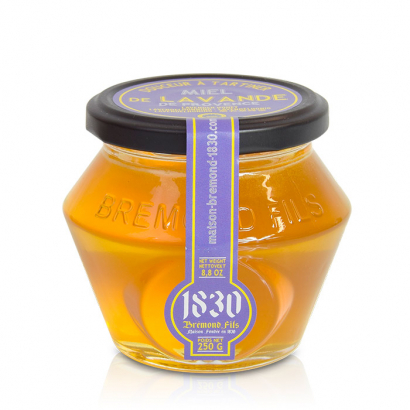 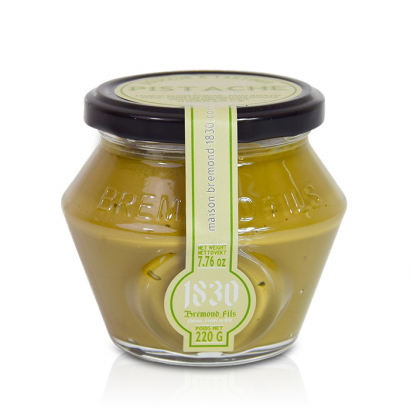 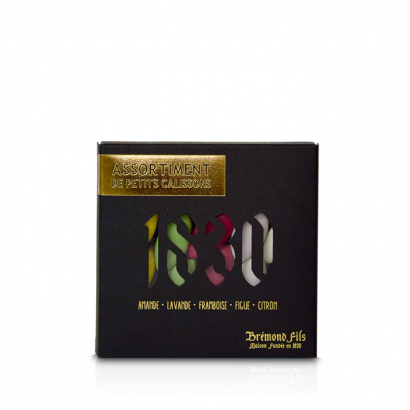 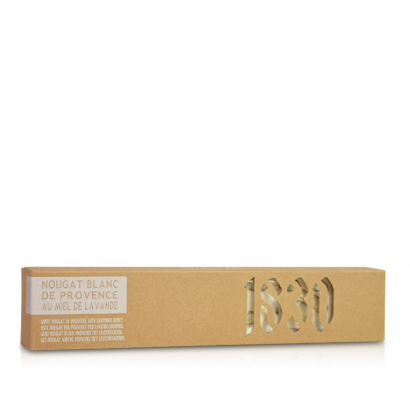 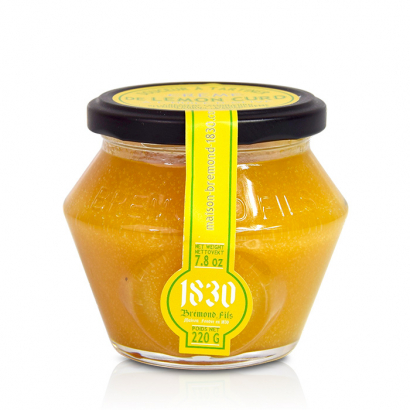 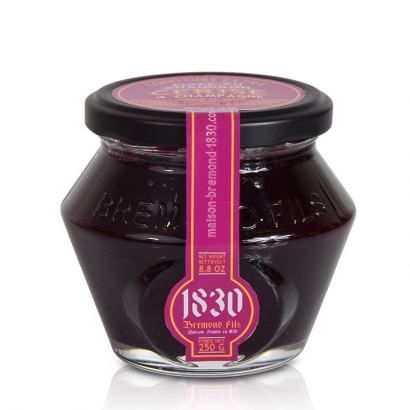 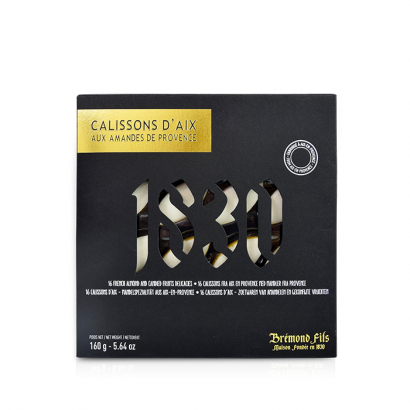 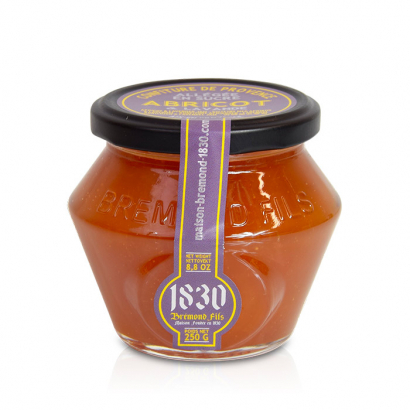 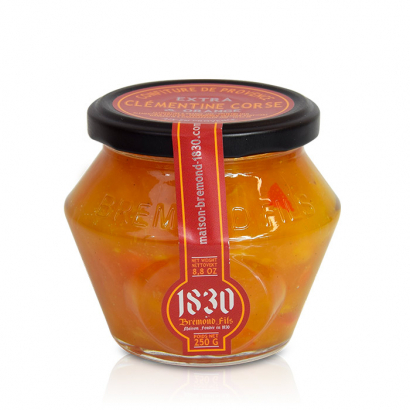 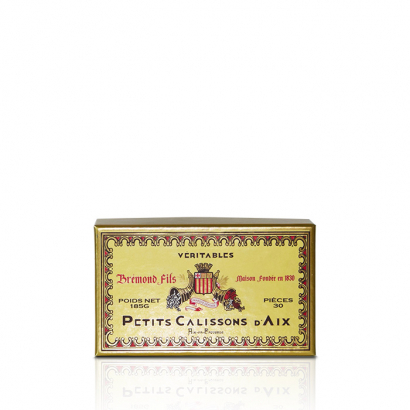 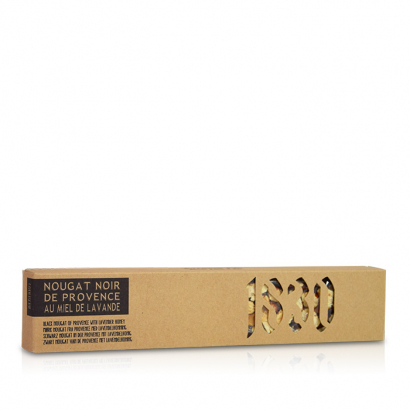 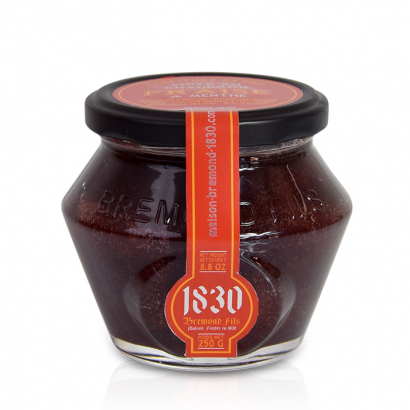 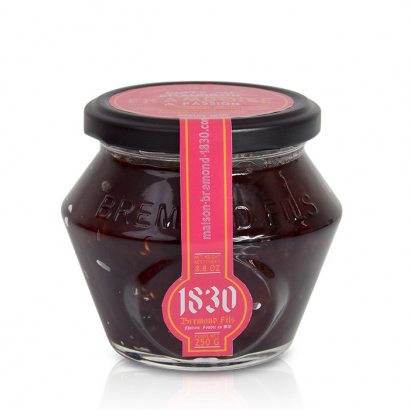 Treat yourself with no remorse to our provençal and light jams. 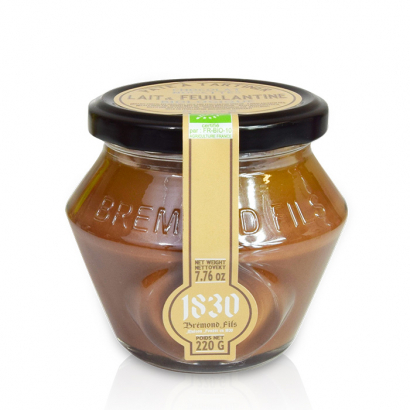 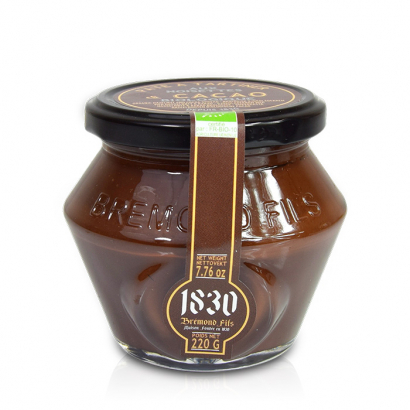 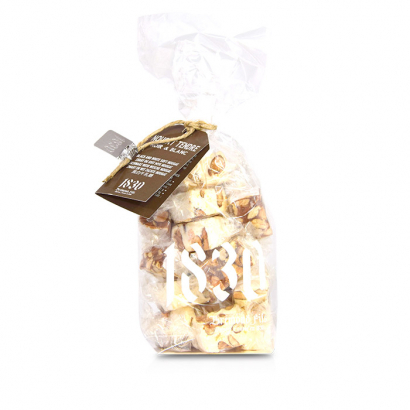 If you like sweet spreads, you'll be delighted with our original and tasty "Sweets to spreads" 12 products collection. 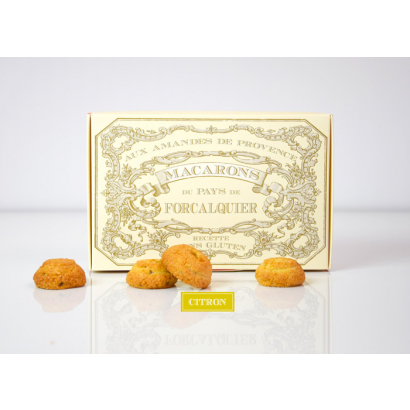 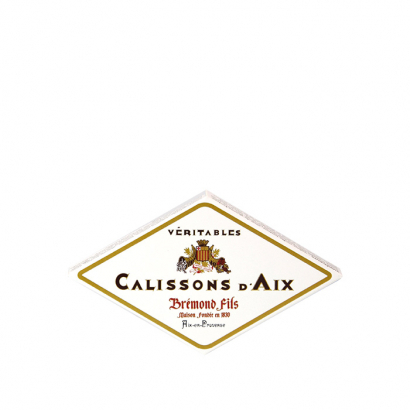 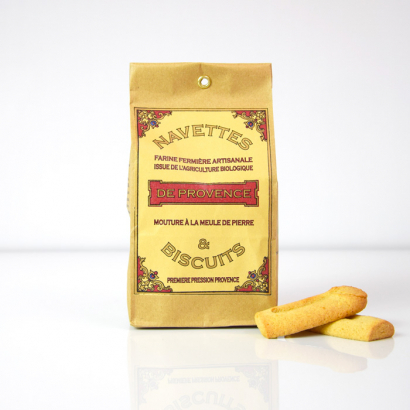 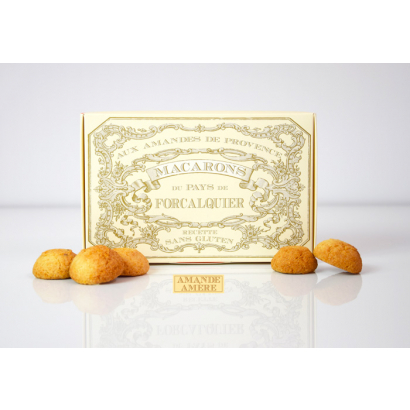 Finally, if you're a cookie enthusiast, you'll appreciate our nougats and calissons, without forgetting our shortbread biscuits and macaroons.